D is for Dr. Dandelion | Will this gardener’s scrub turn my thumb green? 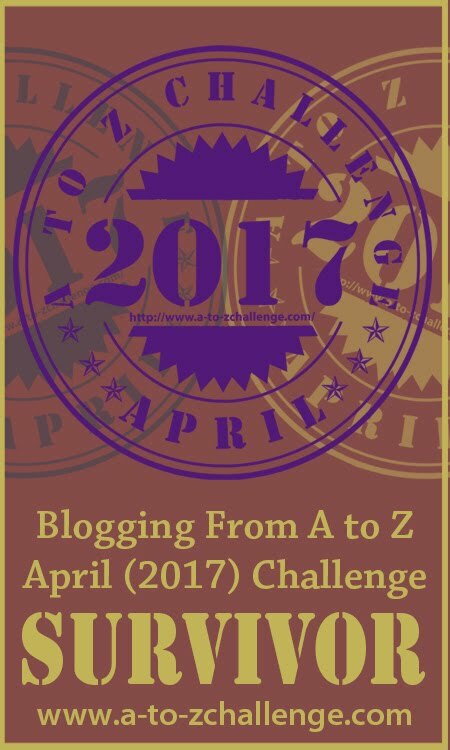 Do I get bonus points on the A to Z Challenge for a double-D? While I have limited gardening skills, I am excited to be using Dr. Dandelion’s Gardener’s Scrub. Even without a green thumb there are many spring projects that leave my hands in rough shape. I think the gardener’s scrub is the perfect solution. The ground is still frozen here in Maine as I write this post, and there is little gardening to be done, but I couldn’t wait so have been using my gardener’s scrub each morning. Shh, don’t tell! The Gardener’s Scrub ingredient list is short, “soap, raw sugar, honey, organic olive oil, calendula, lavender buds, and essential oil.” I’d say this can be accurately classified as a short list of ingredients. Bonus, it’s made up of words that I can actually pronounce. I only need to use a little of the scrub to lather my hands. I love the way it smells, and how soft my hands feel. Create natural, organic body care products that are simple and good for you. Support non-profit projects that they care about. Write a soulful blog. You can visit their blog here: Soul Reason. These are three core values that I am happy to support. In addition to the scrub, they make a variety of soaps including scented and unscented bars and loofah soap, bath oil, bath salts, hand balm, and lip balm. While I am glad to have finally tried their products, I actually wish I had bought the Gardener’s Scrub earlier. It would have been helpful during the holidays. There are two types of Christmas tree decorators: those who leave it up to nature and those that obsessively prune to get the elusive perfect Christmas tree shape. I am the latter and as a result of days spent pruning, shaping, and decorating, my hands tend to be layered in sap. I’ve had success getting it off with peanut butter, but I suspect the olive oil in this scrub would do the trick as well and be a much more pleasant experience. I’ll be giving it a try next December. I picked up the scrub at Bow Street Market in Freeport which is one of my favorite grocery stores. They have a huge selection of local products. I even blogged about one of their wine tastings during last year’s challenge, with my post #AtoZChallenge | F is for Flavors of Freeport. Look at that, another double letter score. One Tip: Scrubs can be messy, so you’ll end up with some of the ingredients at the bottom of your sink so be prepared. I minimize the fallout by taking only a small amount at a time which is more than enough to clean my hands. Do you have a favorite hand scrub that you use? Does it make your hands feel soft? With my garden days approaching, I may have to look into this. I get sap off with Goo-gone now. I think the scrub would work. I’m going to have to test it out. I never was into gardening, but my mom used to love it. I think I will ask her to pursue this again! I have limited gardening skills, but I do like messy projects so I think the gardener’s scrub will still come in handy. Wow – this is a brilliant product! Where was this when my brother & I were kids and climbed our huge old pine tree every day to watch for Dad to be driving down the road after work?? Sounds like a fun tradition. Oh, sounds great! They have a salt scrub in the Keys that I always try while there. It smells nice, but I think it is one of those things I would buy as an impulse purchase, thinking I would use itall year long and then have it sit on the shelf until I finally throw it out years later. I’ve been good about using mine every day. It really does smell so good. This will be a great product for my step-mom! Thanks for sharing it! Love being introduced to new fun things! I’m always drawn to fun hand soaps and lotions especially when they’re eco-friendly. That sounds like amazing stuff. I do make my own sugar scrub for the shower but this sounds great for your hands. Might have to see if I can get some. That’s so great that you make your own sugar scrub. I’m crafty but have never tried making a scrub. I might have to give it a go although I really like this one from Dr. Dandelion too. It would make an wonderful Mother’s Day gift. The scrub sounds lovely. I gardened for a couple years pre-kids and keep meaning to get back to it. Maybe this is the year…. I think I really lack gardening talent although I haven’t given up on herbs. I can’t start them from seeds though but fortunately I have a great herb farmer nearby where I can pick up starter plants. I did just fine when I did it – I just haven’t been able to commit to the time required to do it in the past, well, eight years… I’ve never tried herbs from seeds either. But they grew just fine from starter plants for us so glad you have a good “source” nearby. That’s interesting. Oddly, I rarely see dandelions anymore. I used to see them everywhere when I was growing up. We still get tons of them here. The picture in my post was from a visit last spring to a local park for a kite festival. Sugar scrubs are great. This one from Dr. Dandelion smells so good. I don’t garden, but I love sugar scrubs! Me too although I haven’t completely given up on gardening even though I lack any discernible skill. 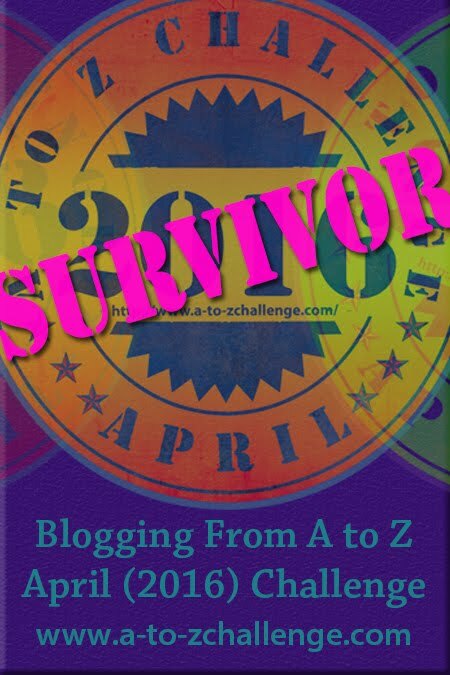 Thanks for visiting my blog today (Lisa Musings of a Middle Aged Mom)!! I love the product name – Dr. Dandelion!! Sounds like a great product! I know fun! Apparently it’s named after the person who lived in the company founder’s house in Maine in the 1800’s. He was known as Dr. Dandelion. I’ve never heard of a dandelion scrub before but I bet it smells beautiful and all those scrubs leave your hands and skin feeling so much softer and cleaner. It really does smell great and makes my hands so soft. I’ve been planning on checking to see if Bert’s Bees made something like this. I’ve been working on making my own concrete counter tops, and my hands are about as rough as the concrete. This scrub sounds wonderful. Thanks for visiting my blog. I’m really glad I popped over to learn about this. Good luck with your concrete counter tops. I’m sure they will be beautiful. Peanut butter to get sap out? I’ve never heard of that! I’ll have to keep that, and the olive oil/sugar scrub thing in mind next Christmas. Thanks for the visit the other day and the cool info on Patrick Dempsey! I can almost smell that scrub from here – I love that combination of ingredients and that it’s so natural. I make a sugar scrub with sugar, essential oil of choice, mix of coconut oil and almond oil – it’s scrummy. Sounds like you make an excellent home scrub. I love almond oil. So cool thanks for the review! I’m really enjoying the gardeners scrub. It smells so great too.